Naturally tasty, creamy and healthy. 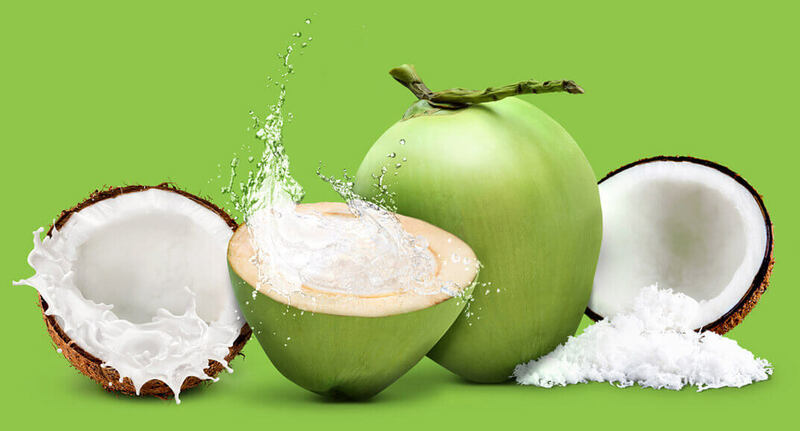 The best of brazilian coconuts in multiple products to make your life healthier. The most delicious and healthy option for children's lunchbox. 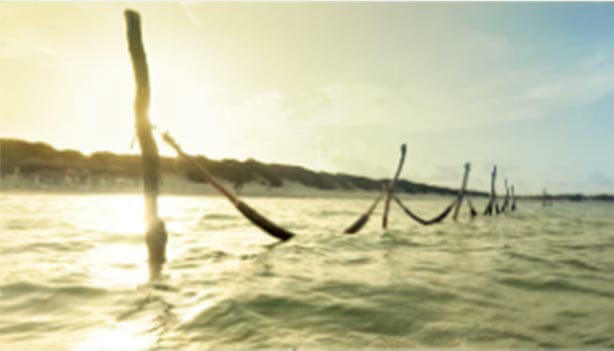 For over 35 years, we have called the Ceará Coast our home, where the coconuts have their natural habitat. Here, we have learned how to best take care of them, from planting to packaging. Our experts know the right time to harvest them, making sure they have the tastiest water or the juiciest pulp. And, as our factory is located close to the plantation, the coconuts arrive there quickly, without losing any of their nutrients. We have 7 farms, 2 factories, 3 distribution centers, headquarters, and 1,500 employees taking care of every detail. 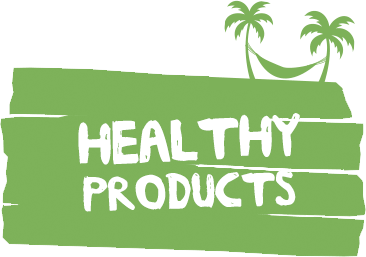 We are present at points of sale across Brazil and we are one of the largest coconut water exporters. Using the BEST PROCESSES, which are guaranteed by our EXPERIENCE based on our HISTORY of more than 30 years. Respecting our ORIGIN through our OWN FARMS and FACTORIES. In a RESPONSIBLE manner with the COMMUNITY and the REGION’S PRODUCERS, with the attention required by the SOCIAL and ENVIRONMENTAL CONCERN. Deploying the BEST AGRICULTURAL PRACTICES in our FARMS, in perfect balance with the ENVIRONMENT. 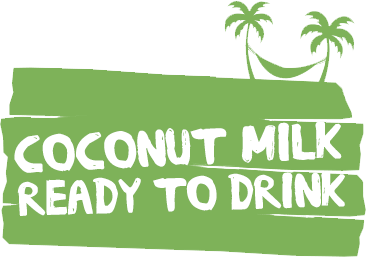 Guaranteeing the best coconut products through our strict QUALITY CONTROL. Attracting the BEST PEOPLE and valuing OUR PEOPLE. Building the best RELATIONS with SOCIETY and with our PARTNERS. INSPIRING GOOD FEELINGS and PLEASANT EXPERIENCES in people, close to NATURE, contributing in this manner TO A HEALTHIER LIFE. In line with the commitment to offer our customers NATURAL and TASTY products. From the plantation to the consumers, after harvesting and production, we seek perfection in quality. Our doors are open, we present our ideas and we are quick in decision-making. We do all this respecting the rules, the relations with our partners, as well as consumers and society. We use resources responsibly and treat the environment seriously. We love our people as much as we love coconuts. 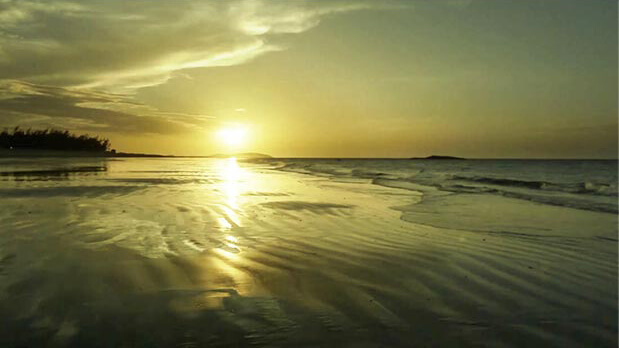 Our experience sets us apart, and our origin inspires us. We LOVE what we do, and we are fulfilled by our achievements. We are enthusiastic, and have the will to achieve our goals. We believe in the importance of a healthier life. With coconuts, it is possible. RAINFOREST ALLIANCE A globally recognized international certification issued by the Rainforest Alliance, stating that the company meets the prerequisites for sustainable development and biodiversity conservation. FSSC 22.000 Created by the GFSI (Global Food Safety Initiative) and certified in food safety by the DNV Business Assurance. ISO 9001 Certified in quality management by the DNV Business Assurance, which guarantees that the products always meet customer requirements, increasing their satisfaction. ISO 22.000 Certified in food safety management by the DNV Business Assurance. ISO 14001 Certified in best environmental practices by the DNV Business Assurance. KOSHER SEAL Our products are fit for consumption under the Kosher standards, that is, our products meet the specific standards governing the Jewish diet. The Kosher Seal is synonymous with maximum quality control. FDA Ducoco is also certified by the FDA (Food and Drug Administration), the highest U.S. regulatory body, which analyzes food and medications before they are marketed. 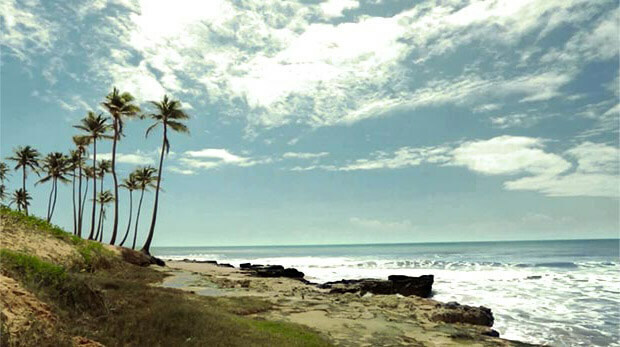 We have the world's largest coconut farm certified by the Rainforest Alliance and the first one in Brazil. Rainforest is an international nonprofit organization that works for conserving biodiversity and ensuring sustainable livelihoods. 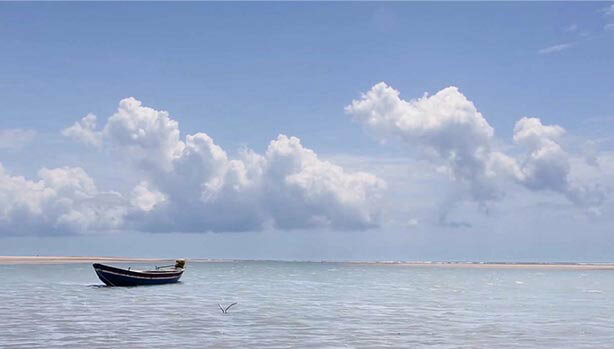 This indicates quality in Ducoco’s management and its commitment to good conservation, sustainability and social justice practices, for people and the environment to be able to prosper together.